During the summer holidays we are going on our first family holiday as a family of four. Whilst we are not jetting off to some exotic country abroad to enjoy the sun and sea instead staying in the UK as it is our first holiday as a family of four and we are also visiting family who we have not seen in a long time – in fact they have yet to meet Jelly Bean and he is now 1! - it is an exciting time for us. As this is our first holiday with two young children and we have lots of travelling to do I am trying to be organised and prepared by planning, packing in advance and getting holiday essentials and products that will make travelling and the holiday itself a little easier. I hope by making use of certain products and being organised that the holiday will be a stress free one that we can all enjoy as we make memories of our first holiday together as four. 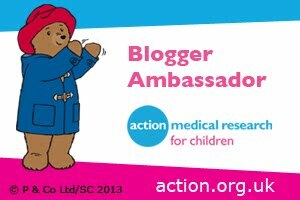 Whilst we have our own car seats as Bug will be going off on adventures with his extended family in their cars as well as using taxis with his nan we will be taking a Bubble Bum. 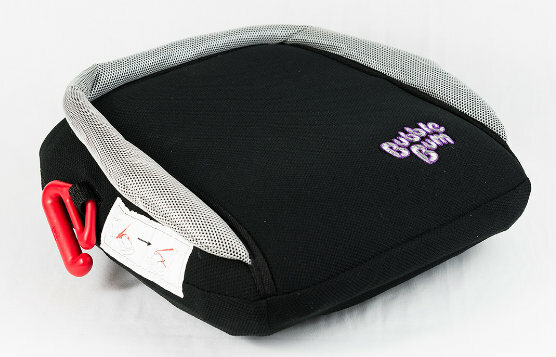 To save having to constantly move car seats from car to car, and risk not having a car seat in taxis (his car seat is too big and heavy to carry around venues and shops after using a taxi) the inflatable & deflatable, portable & packable Bubble Bum car booster seat will be a lifesaver. Designed for children aged 4-11 years it will be ideal for Bug at 5 and as the most advanced, proven and tested portable booster seat on the market that meets all EU regulations we can rest assured that the product safety is at the highest standard. Being the lightest car booster seat on the market which is foldable and compact, even fitting into a backpack it will not be a strain or nuisance to take when using taxis or going from car to car. As such we will be packing our 100% cotton lightweight, breathable and highly useful Calin Bleu which if we get some lovely warm weather will be a lifesaver for keeping Jelly Bean cool when being carried. 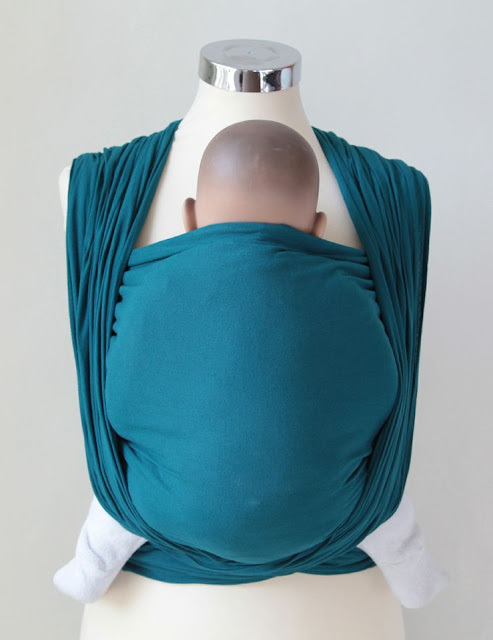 Whilst I love our Calin Bleu so that we can have a change in carrier and babywear using a carrier rather than wrap, I would also love to have a Nova Baby Carriers. 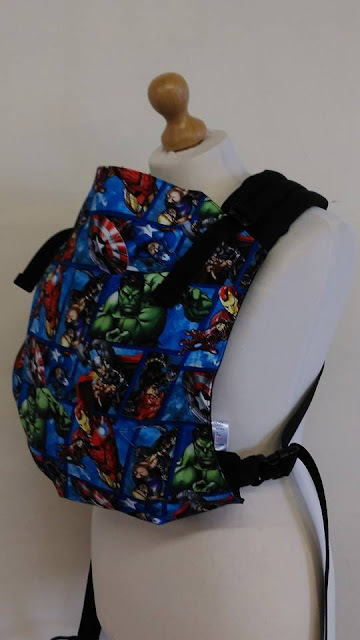 With such a beautiful range of fabrics I love the custom carriers and would be over the moon with a superhero themed or galaxy inspired deluxe full buckle carrier or Wrap-Tai lovingly and individually made by Nova Baby Carriers. As Bug loves his Trunki and Jelly Bean has taken a shine to it, we have been toying with the idea of getting Jelly Bean a Trunki he can call his own too. To make packing and then travelling fun a Trunki each for the boys will provide fun whilst also being practical and durable for transporting their clothes and other essentials. 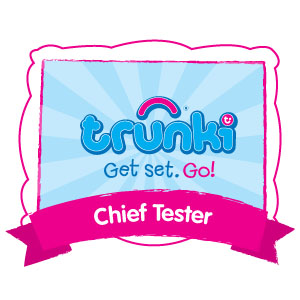 Being a fan of animals one of the animal Trunki's would be loved by Jelly Bean. For comfort whilst travelling we have looking at getting Bug a Yondi. The specially designed travel pillow will be supportive and comfortable, keeping his head supported and preventing it from rolling forward when he inevitably has a snooze. 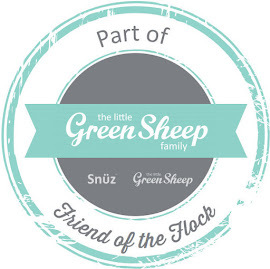 SnooziHedz Seatbelt Pads are also on our list of travel essentials to provide comfort. When my little ones fall asleep as they travel the SnooziHedz pillow and blanket will keep them comfortable and warm especially thanks to the innovative Trunki Grip which keeps the blanket firmly in place. So that we all, especially the boys, sleep well when away on holiday we are looking at using a ReadyBed. 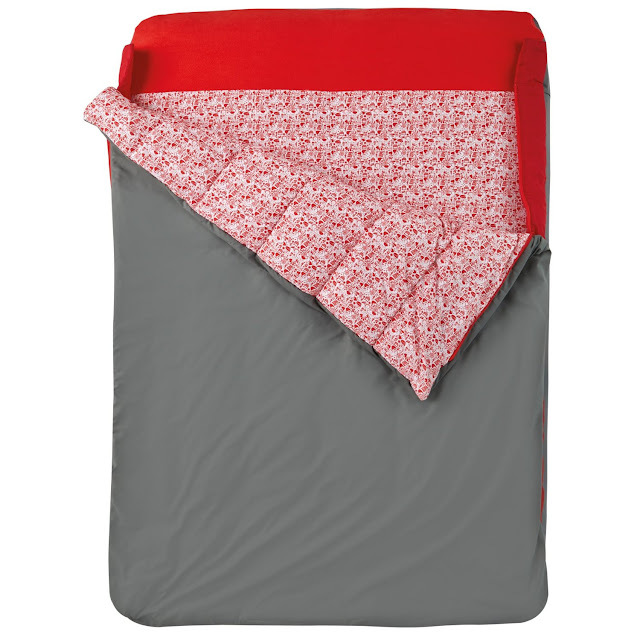 Lovingly designed to allow toddlers, children and even adults have a great night's sleep anywhere the ReadyBed's provide a safe, practical and comfortable place to rest your head. To make life easy so that beds can be set up quickly and then stored away when not in use the beds go from bag to bed in minutes. Unique in its design the ReadyBed is an all-in-one sleeping bad and blow-up bed with detachable cover (machine washable). To make sleeping in them fun and appealing to little ones we love that the beds come in a range of styles and are adorned with favourite characters that they will love. 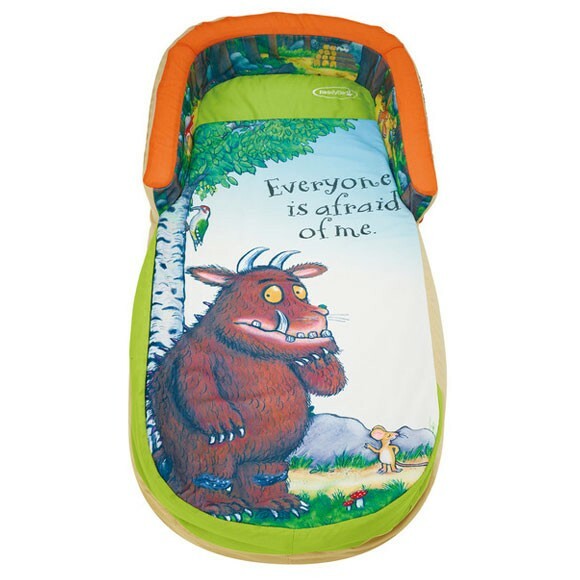 For Jelly Bean we love the Gruffalo My First ReadyBed. 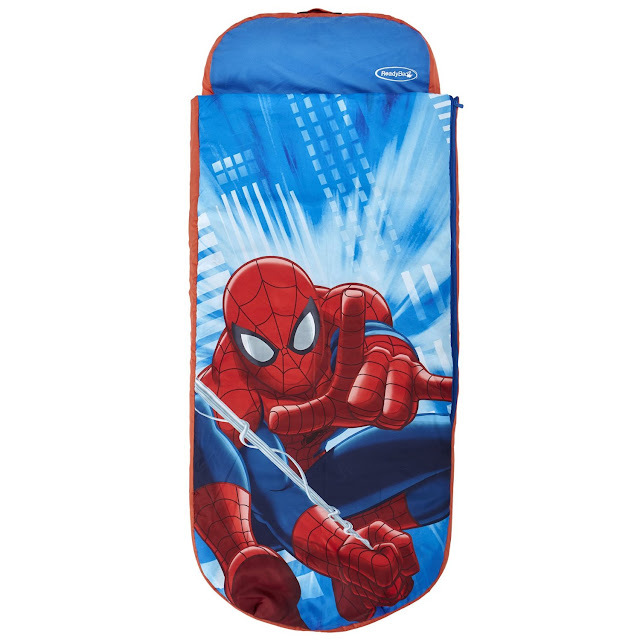 For superhero mad Bug it would of course have to be the Spider-Man Junior ReadyBed. And for Lee and I the deluxe double ReadyBed would be ideal. 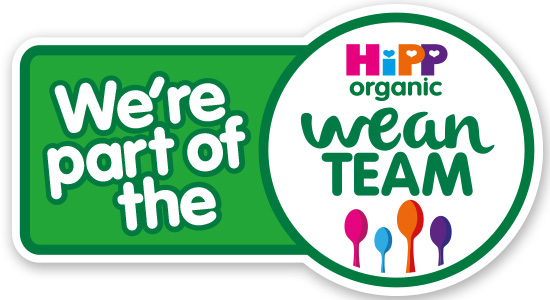 Whilst we already have car seats, even though they are safe and not damaged, as they have been well loved the covers are looking a little tatty which no amount of washing can change and the seats' padding is not as comfortable as they once were. With this in mind and an enormous amount of miles facing us when we go on our travels it would be lovely to get some brand new and super comfortable car seats that feature the latest safety technology. 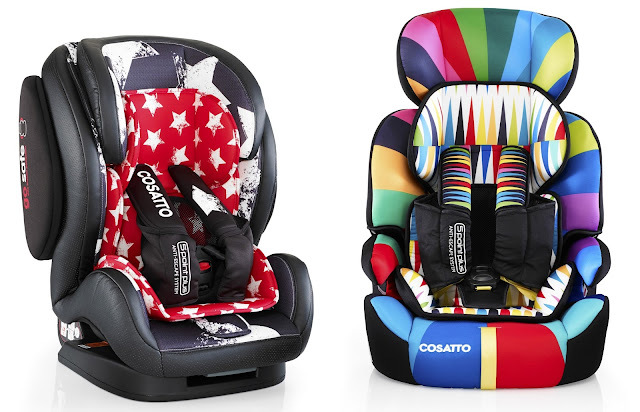 As I have a love for the vibrant colours and creative designs of Cosatto products if we were to upgrade the boys' car seats for new ones it would be my dream to get them a Cosatto car seat. The group 123 seats, Hug and Zoomi are top of our choices as they will grow with the boys and provide safety and comfort. I love all of the fun designs but have a special fondness for the Hug Hipstar and the Zoomi Go Brightly. Whilst I will be babywearing a lot on our holidays it would be good to have a pushchair too so that relatives can push Jelly Bean around. 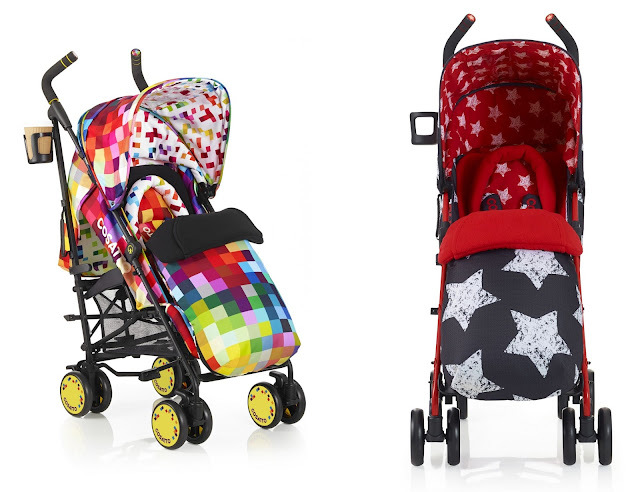 So that he can cruise around in style I would love to treat him (ok me really) to a colourful Cosatto pushchair – if my dreams were to come true either the Supa Hipstar or Pixelate. Do you have any must-have travel products that make travelling with children easier?